Go with these USB black cap flash drives. Each measures 2 1/4' x 5/8' and has the capacity to backup and transport files easily. Each is also USB 2.0/1.1 compatible and has a hot plug and play with a Tier 1 memory chip. 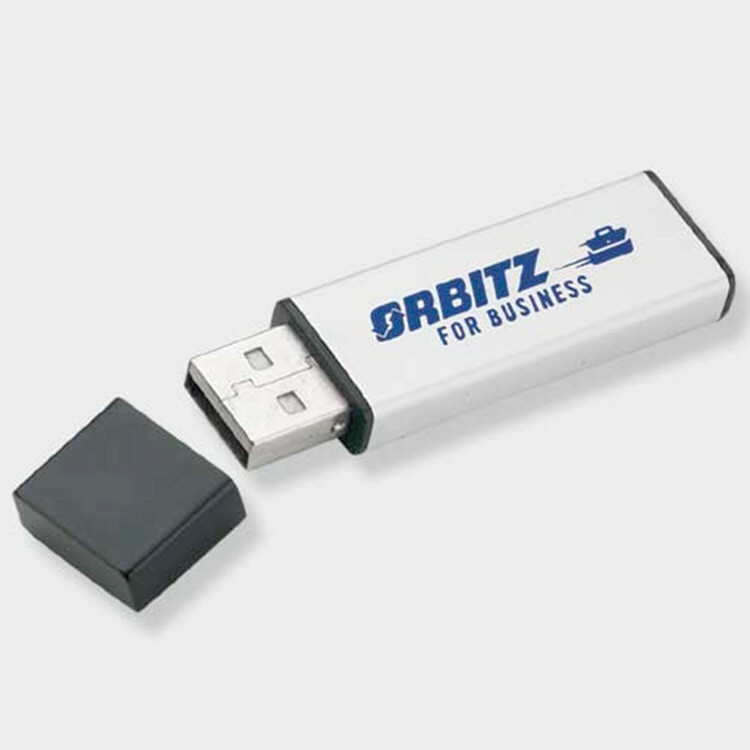 No external power is needed and this USB is both PC and Mac compatible, and includes shake and electromagnetic wave protection. Due to memory chip market fluctuations please contact factory when placing order.